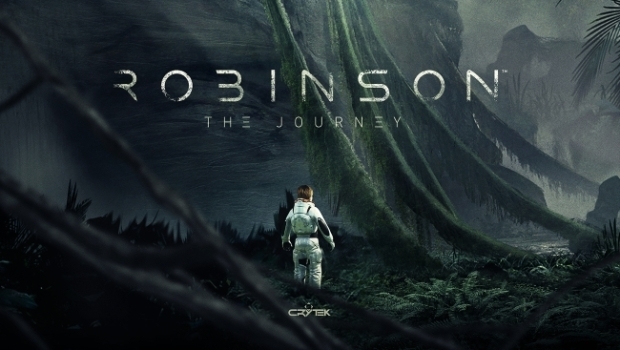 Independent video game developer and publisher Crytek has today announced their intention to get in on the impending VR gaming craze with a brand new IP that they claim to have built from the ground up that they’re calling Robinson: The Journey. Harnessing the power of Crytek‘s CRYENGINE, Robinson: The Journey will offer players an unparalleled sense of presence in a game world as they assume the role of a young boy who has crash-landed on a mysterious planet. With freedom to explore their surroundings in 360 degrees of detail, players will become pioneers by interacting with the rich ecosystem around them and unearthing incredible secrets at every turn.